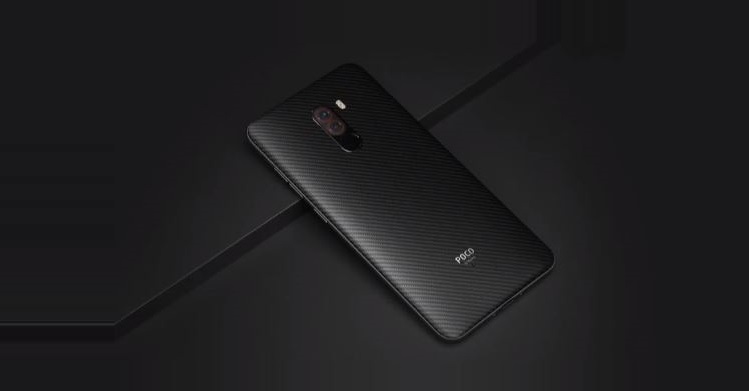 After many leaks and rumours, Xiaomi has finally announced the POCO F1 in India. 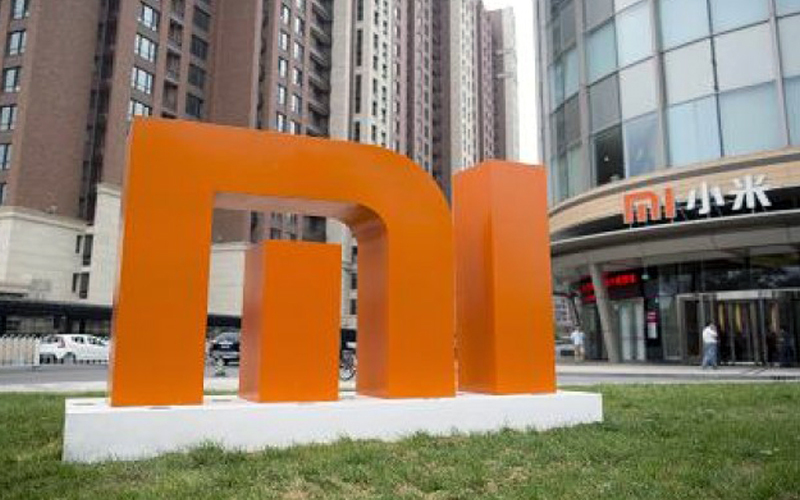 POCO is a subsidiary of Xiaomi, much like OnePlus is a subsidiary of BK Electronics. 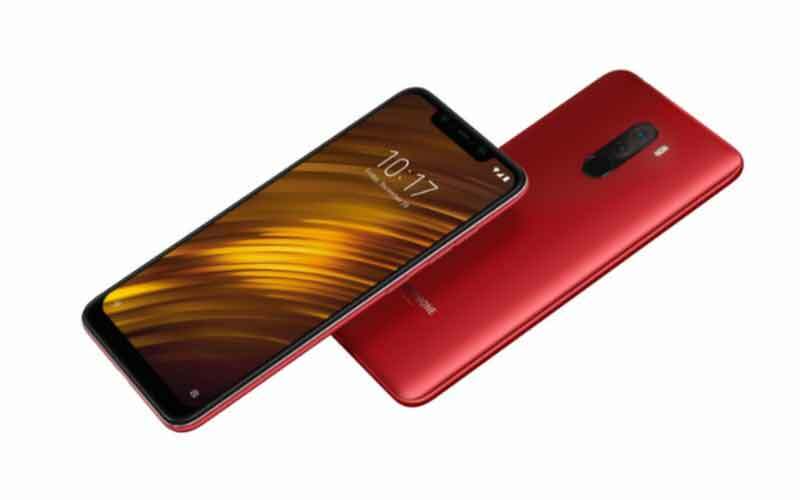 POCO F1 will be the first device on the market to be powered by the Qualcomm Snapdragon 845 with the price tag under ₹25,000. The F1 comes with a polycarbonate back in either Graphite Black, Steel Blue, or Rosso Red and has a bezel-less design. Ther is also a special edition called Armoured Edition which comes with ‘real Kevlar’. The device has a 6.18 inch Full HD+ IPS display with a notch and has a resolution of 2246 x 1080 pixels and an aspect ratio of 19:9. The device is powered by the new Snapdragon 845 chipset and has a LiquidCool technology which will cool the device during heavy load. The device is paired with either 6 GB or 8 GB of RAM, along with Adreno 630 GPU. In terms of storage, the smartphone come in three variants; 6 GB RAM with 64 GB storage, 6 GB RAM with 128 GB of storage, and 8 GB RAM with 256 GB of storage. It can also be extended up to 256 GB via MicroSD card. The device comes has a dual camera setup – a 12 megapixel (Sony IMX363 sensor with 1.4-micron pixel, dual-pixel autofocus + 5 megapixel (Samsung sensor). The device sports a 20 Megapixel front facing camera with HDR and AI Beautify. POCO claims that the smartphone will produce good quality images even in the low light. 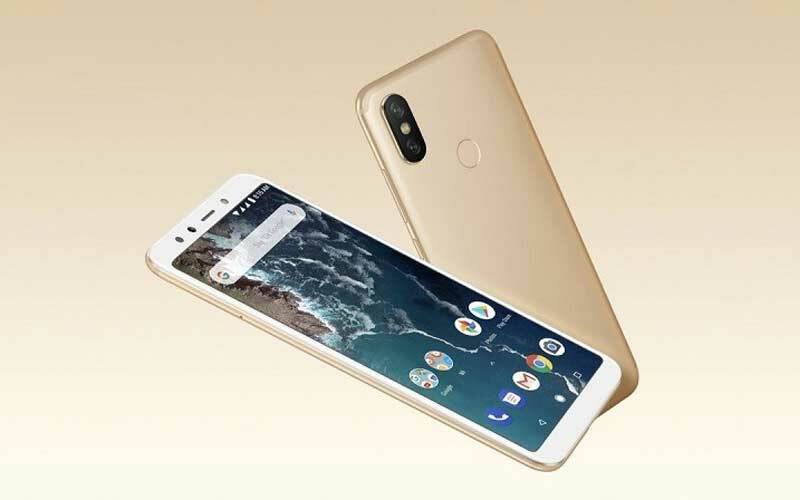 The smartphone supports include 4G+ (first device to feature this, and it will give good connectivity and faster data), VoLTE, Wi-Fi 802.11ac, Bluetooth v5.0, USB Type-C, and 3.5mm headphone jack. The device has Dirac HD Sound support, with a Dual Smart PA. It sports a fingerprint sensor at the back and a face unlock feature powered by IR light which works even in the dark. The device is powered by a massive 4,000 mAh battery with 18W charging support and Quick Charge 3 (charger bundled in box). 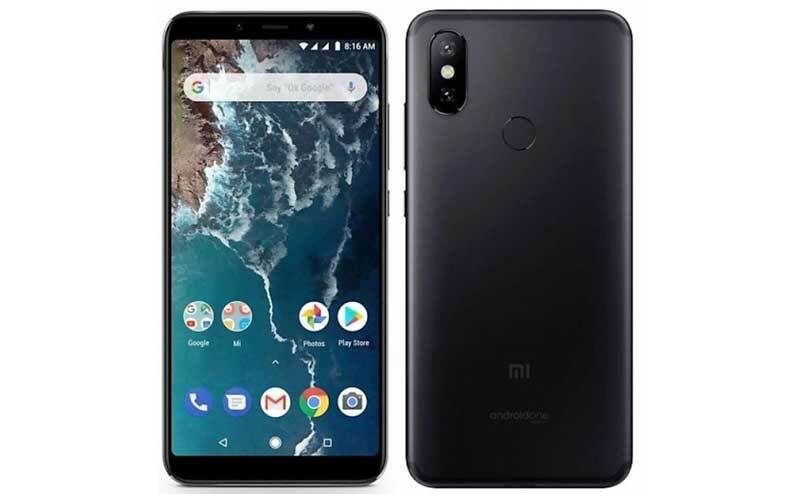 The device runs on Android Oreo 8.1 based on MIUI 9.6, and the company promised to roll out the Android 9.0 update before the end of this year. That said, the MIUI 9.6 on the F1 is dubbed as MIUI for POCO, and it offers close to the stock Android UI. Users of the HDFC credit and debit card will get instant ₹1000 off on the first sale of all the variants of the device.